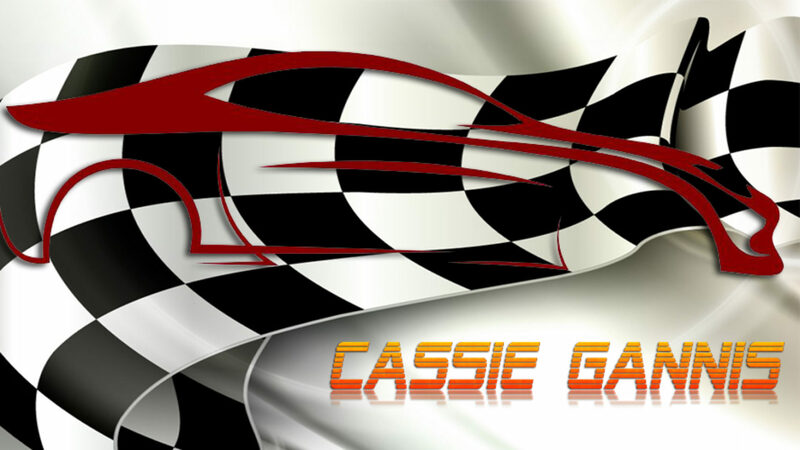 Legend Driver Cassie Gannis Wins Rookie of the Year! I want to continue to tell you about my journey in racing. From the Bandolero’s I moved to the Legend Cars.